Is Robin The Boy Wonder Going To Be A Girl Wonder? Warning: Both actual and possible spoilers ahead for Batman Incorporated #8, out today, and the Batman family of comics in general. Robin can be a boy's name or a girl's name. With Batman Incorporated #8 now available digitally, the floodgates have officially opened and that cover that we've been keeping off our front page will be around all day. After all, it's likely the first thing you'll see when you enter your local comic book store or go to any comics news site. It's also, literally, the first thing you see (as a pop-up that you can't avoid getting) if you visit the DC Comics website today. So the cat's well and truly out of the bag: Damian Wayne, the current Robin, is dead, having died fighting a hulking clone of himself clad in armor, carrying a giant sword and backed up by a small army of snipers. Of course, there's an ongoing, monthly series called Batman and Robin, and the Robin intellectual property is a valuable one for DC Comics in general, so most fans don't expect it will be long before Batman fills those pixie boots again. There are actually a number of candidates--both realistic and fantasies put forth by fans--as to who might take on the role of Batman's sidekick full time, but the oddest thing about it is that most of those candidates are actually females. 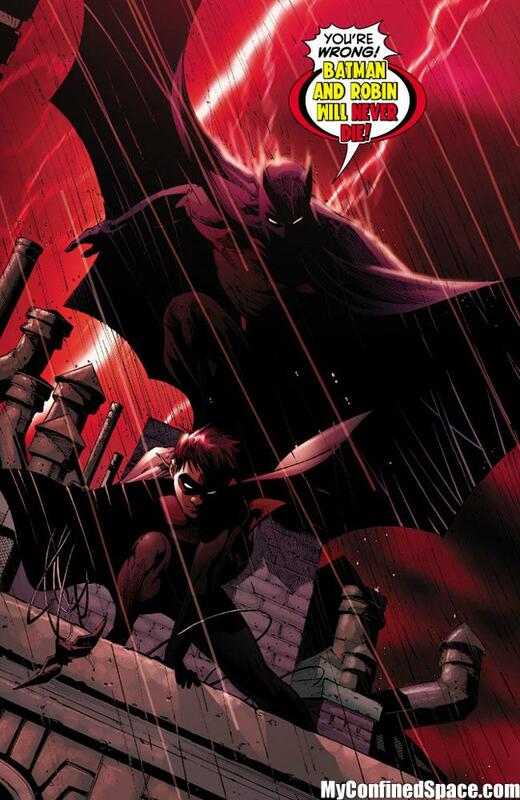 Whose names have been bandied about in the months since we first speculated that Batman might get a female Robin? We'll get the boys out of the way first, as there's only two of them...and neither seems particularly likely. 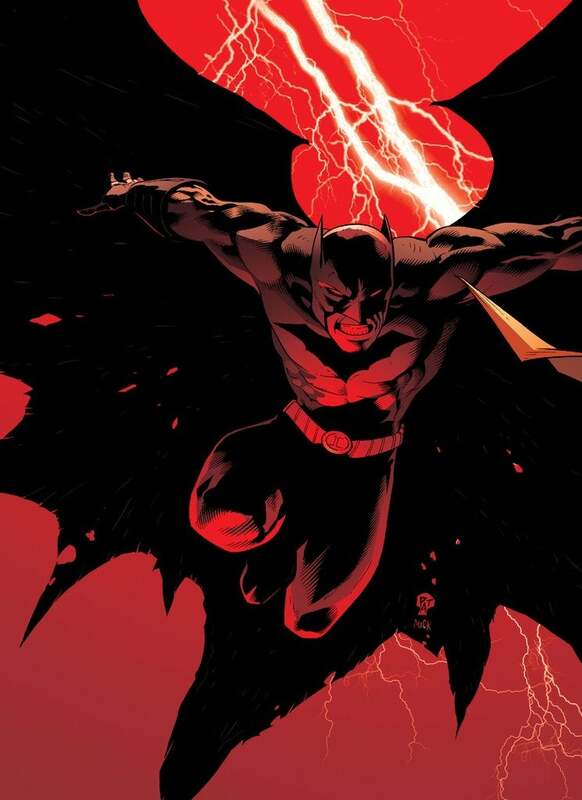 Tim Drake, who never served his time as Robin in the New 52, came aboard with Batman following the apparent death of Jason Todd. Not wishing to disrespect Todd's memory, he refused to take the name Robin and "Red Robin" was born. That makes it seem pretty unlikely that he'll want to become Robin, the Boy Wonder fifteen minutes after Batman's actual, biological son dies. That's assuming, of course, that Damian Wayne doesn't stay dead for a really, REALLY short period of time--which is a possibility. By the time they get through the three already-announced issues of Batman and Robin, one of which is a silent "all-mourning" issue and the others feature guest appearances by former Robins Tim Drake and Jason Todd, Morrison's final issue will have either hit or be ready to hit later that month. Who's to say that if Damian's mom makes off with the body and puts it in the Lazarus Pit, he's not back in the cape by summer? Stranger things have happened. As far as the female candidates--both Stephanie Brown and Cassandra Cain have been mentioned by fans online, but since neither of them is established to exist yet in the New 52, it would be difficult to imagine either of them stumbling in the door and just getting the gig. What's more likely is that Stephanie's slightly-tweaked costume from her brief run as Robin pre-New 52 will inspire the version worn by whoever ends up taking the job next. Harper Row is probably the most likely candidate, and is the one who's widely believed to be tapped for the job by fans online. 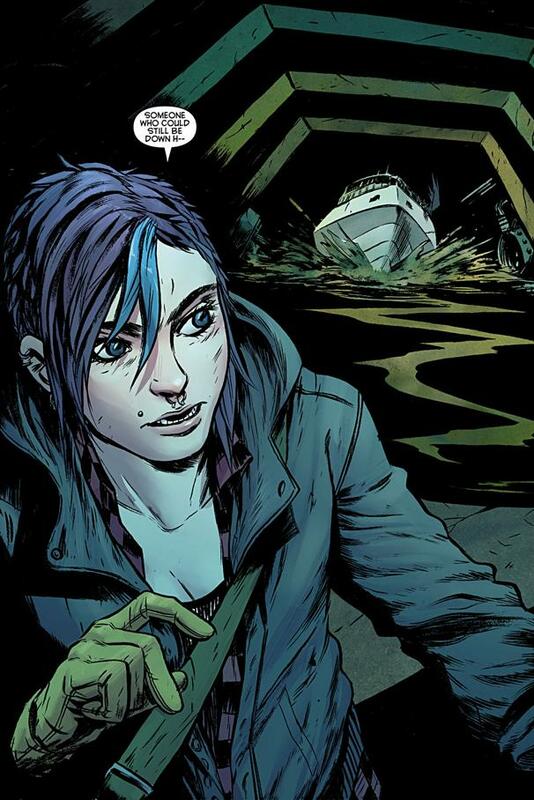 Using Harper could be an interesting twist on the role of Robin going forward; while Damian was created and introduced by Grant Morrison, who introduced the character during his earliest issues of Batman and used him as a kind of avatar for the writer's whole run, current Batman mastermind Scott Snyder created and has cultivated Harper Row. Having two writers in a row establish themself as the major creative force between Batman and then introduce "their own" Robin is an interesting status quo. There's an outside chance that we could get a new Robin in the form of Ellie, the ex-prostitute and current WayneTech receptionist who has recurred throughout Morrison's run on Batman. She was there at the time of Damian's death and he actually died while protecting her. She was already acting heroically at the time, having stolen the villains' shiny new toy and made off with it so as to keep them from using it as a weapon. She certainly seems like a long-shot, but in the history of superheroes, "I was there and got inspired by my predecessor" is neither the worst origin ever nor one we haven't seen before. And whenever there's a need for a new Robin, there's always a dark horse race being run by fans who want to see Carrie Kelley take the role. Introduced in the classic alternate reality story The Dark Knight Returns, her character is a young, female Robin who fought gang violence and more alongside an aging, borderline psychotic Batman. If she takes the role, don't expect it to be on Morrison's watch; the writer recently discussed why that interpretation of Batman doesn't really make sense for the version he's been writing for the last few years.